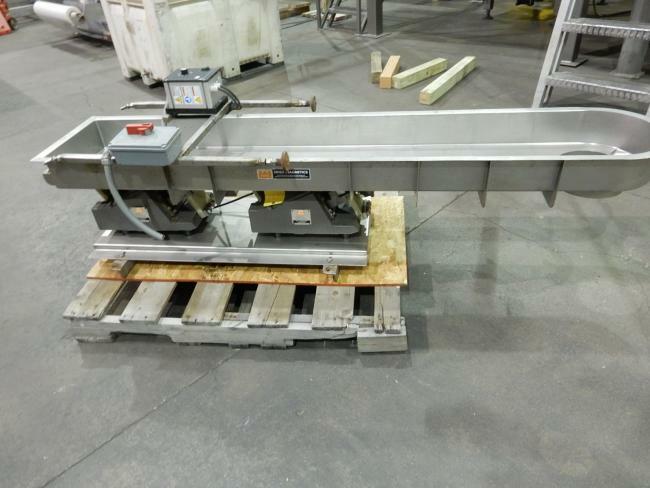 Used Eriez Vibratory Feeder for sale!!! 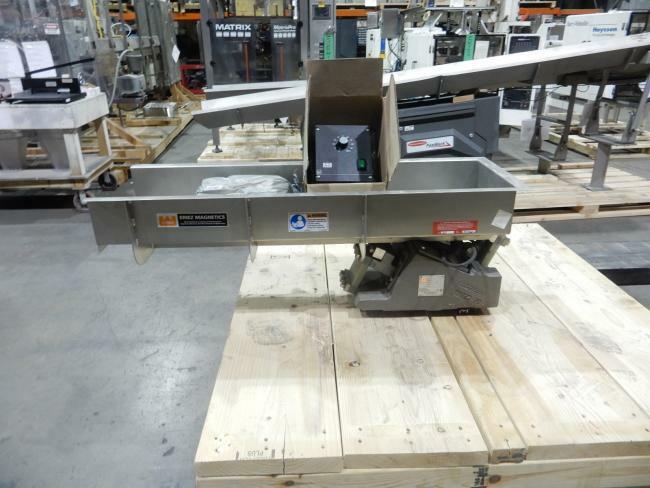 New never used Eriez HS56C vibratory feeders for sale! This Eriez HS56C has a pan dimension of 12" x 120". It also comes with a new controllers. 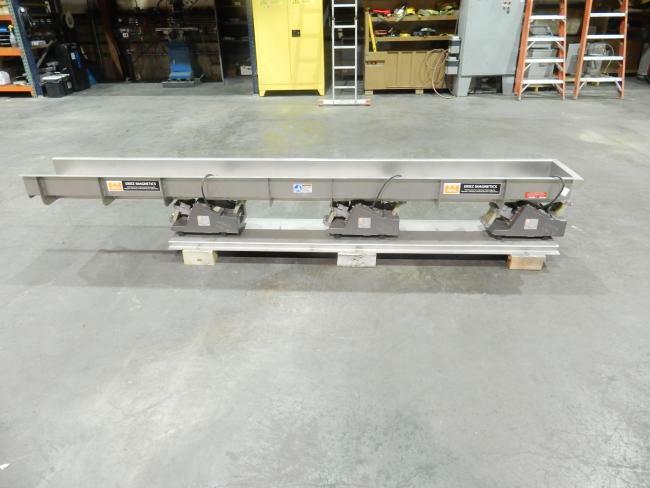 New never used Eriez HS56C vibratory feeders for sale! 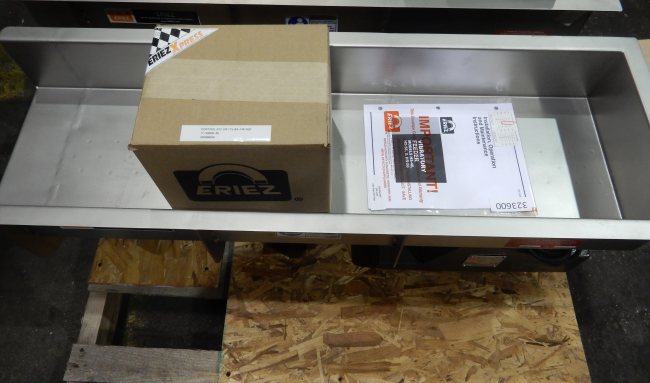 This Eriez HS56C has a pan dimension of 12" x 42". It also comes with a new controller. 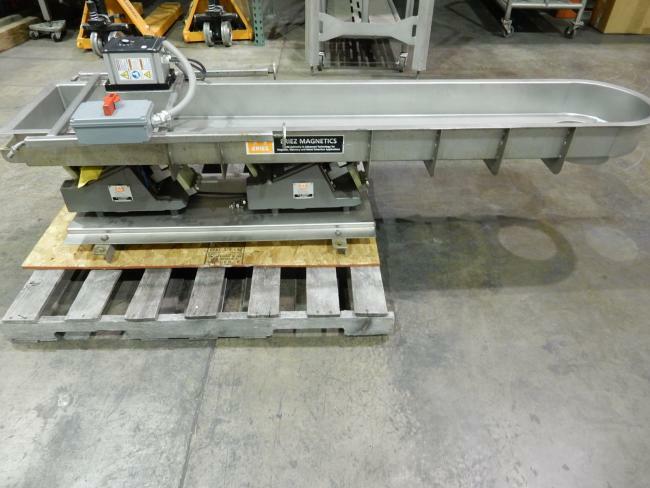 New never used Eriez HS56C vibratory feeders for sale! 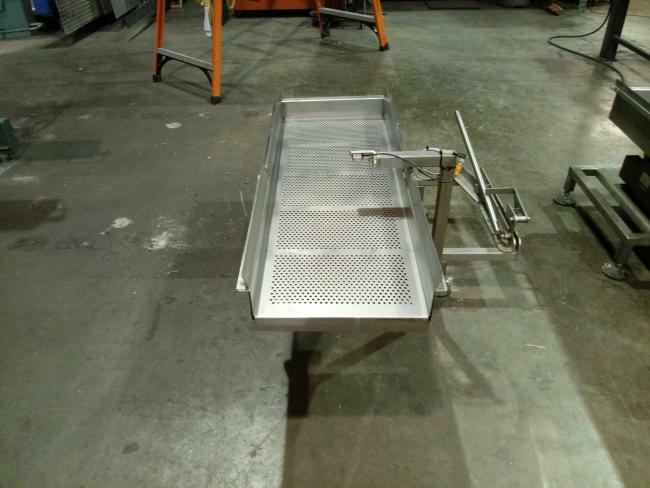 Hardly used 2014 Eriez HS56C vibratory feeder with perforated pan for eliminating fines from product before the packaging line for sale. 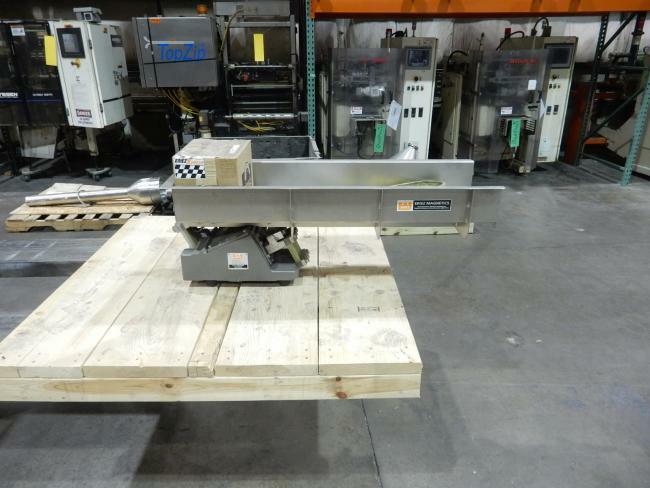 Used Eriez HS-56 Dual Magnetic Coil vibratory feeder for sale!!! 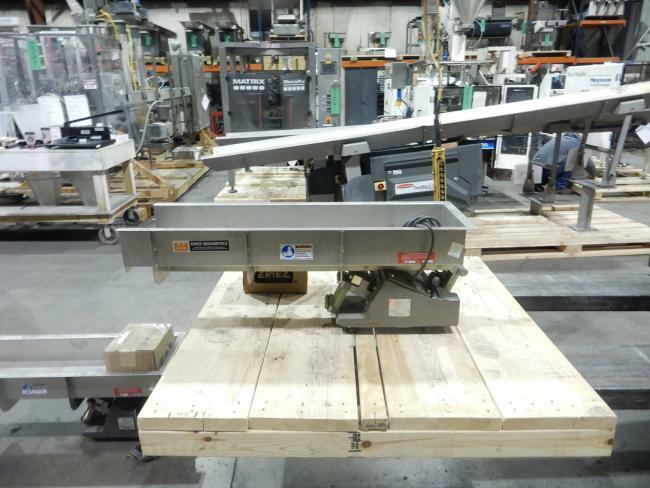 Used Eriez HS-56 vibratory feeder for sale!! !